You’ve worked hard on preparing your resume and cover letter, lining up the best references and patiently waited for a phone call from an employer to schedule an interview. Before you walk in for one of the most important meetings of your life, take a minute to review these hints on conversations to avoid so you don’t talk yourself out of a job offer. 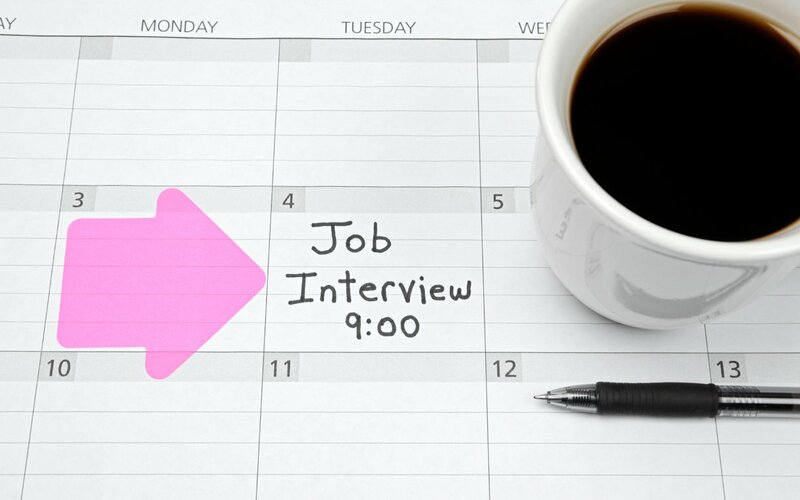 Interviewers want to know that you’re interested in the opportunity and not just the money. Never bring up the question of salary or benefits until the hiring person raises that question. d. If you believe that you are currently below market compensation and are looking for an increase. It’s not uncommon for people to talk too much when they’re nervous. However, if you consciously remember to take a deep breath before answering questions, you have a better chance of providing the information that the interviewer wants. Listen to the question, take a breath and then answer it as concisely as possible. Pretend you’re on the witness stand and give just the information requested. Like most people, interviewers tune out if you go on and on about irrelevant experiences for the job. And, if they tune you out, you can be sure you won’t be on the short list for final consideration. It’s amazing that people think criticizing their current or past employers or supervisors is acceptable during an interview. Absolutely nothing positive is going to be gained by airing criticism and you’ll be perceived as either a challenging or negative employee. Complain about past or current employers and chances are you’ll complain about future employers. If it’s absolutely necessary to bring up something negative about previous employment, use it as a chance to express what you learned about yourself from the experience. Make it a positive so that you are perceived as a team player and someone willing to find the best even in bad situations.